Is it finally time to upgrade a few items in your house? A new couch, television and washer/dryer but just don’t know how to dispose of them all? Look no further as your local JUSTJUNK Searchmont junk removal experts are here! 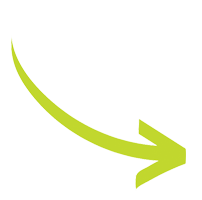 Our Searchmont junk removal team will arrive on site, provide the full service which includes a free quote and all the lifting, loading and disposal so that all you have to do is point to the items that need to be removed and we take care of the rest! We start off by choosing a two hour arrival window that is convenient for you and our Searchmont truck team will provide a phone call when 20 minutes away from your location. Once the removal experts are on site within the allotted window we will take a look at all the items you need removed. From there, we will determine how much space it takes up on our JUSTJUNK truck and provide you with an on site quote for the price of your removal. After the quote is approved then you can sit back and watch our two fully trained and uniformed service reps do all the lifting, loading, hauling and disposal of your junk. 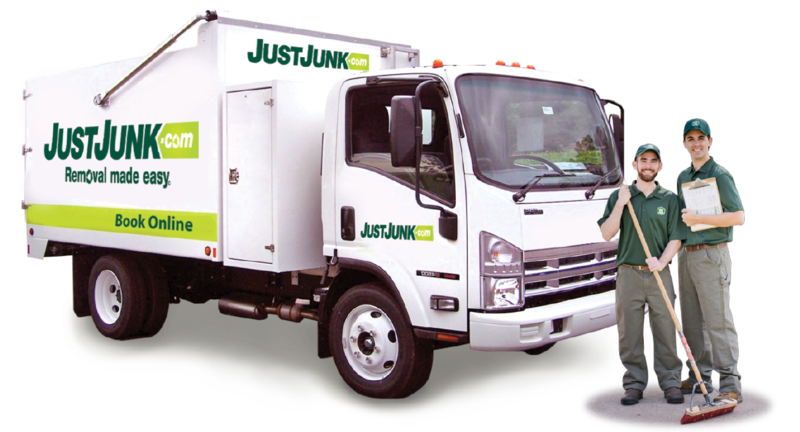 At JUSTJUNK Searchmont we remove your junk from anywhere in or on your property! JUSTJUNK Searchmont prides itself in giving back to the local community while sustaining the environment. We work very closely with local charities to give back to the community. Our goal is to donate and recycle up to 60% every job that we service! We come across items all the time that our Searchmont team is able to donate to a Goodwill or Salvation Army. Our service reps know where all the local recycling facilities are like the back of their hand. Here at JUSTJUNK we try to make the landfill a last resort! 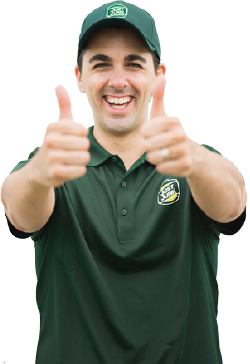 If you would like to book your removal with JUSTJUNK Searchmont then feel free to call 705.910.0006 to speak with a live representative who will be happy to answer any questions you might have. You can also book online! Simply enter your postal code and follow the prompts.